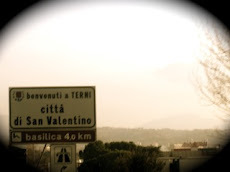 Toronto to Terni: La Dolce Vita Series: A walk in the park. Whoops! 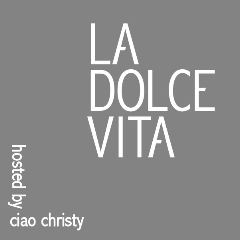 I'm a little late posting in the Dolce Vita series this week. Things have been pretty hectic as I only have a little under 5 weeks left in Toronto before I move. What I love about this series is that with my busy schedule lately, it forces me to sit down and remember some of the most beautiful moments I had while I was visiting Italy. 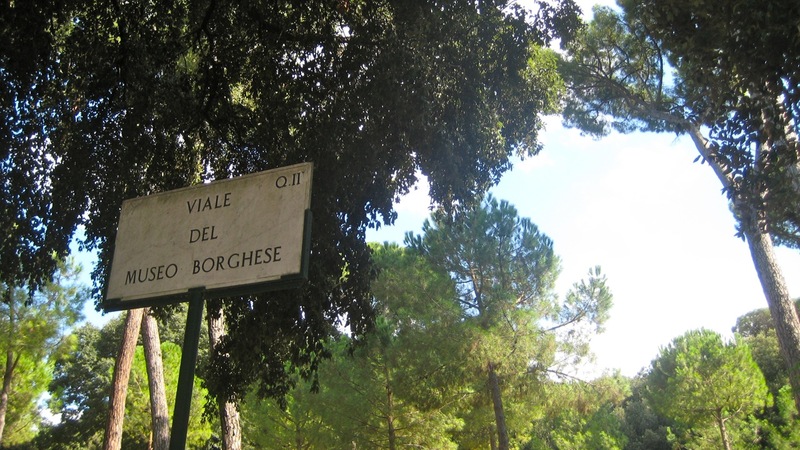 One of my favorite, is the romantic walk in the park in Rome that I had with my, at that time, new "interest". One minute, we were in in the crowded streets of Rome, then the next, we found ourselves inside this immaculate park filled with beautiful fountains and gardens. It was a pretty hot & sticky day, however the park is filled with so many trees that it's not difficult to find a spot to cool off and relax under some shade...which is exactly what we did, while talking & laughing.What I love about that moment is that it was totally unplanned. We didn't even eat or drink --no distractions and no expectations. We simply sat on a small bench, getting to know more about each other. This is truly a moment that I cherish in our dolce vita. You must be so excited about your forth coming move I know I was when we were weeks away from our move. I look forward to sharing your journey with you so have become a follower. Thankyou for becoming a follower of News From Italy, I hope you will find it of interest to share my little piece of Italy as well. We recently returned from Italy and Rome and loved Borghese Park. Just discovered your blog. Nice post!